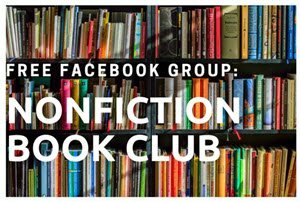 If you’re like many new authors and want to know how to get your book placed in bookstores, the fact is that it’s not impossible. Unfortunately, walking in to your local Barnes and Noble won’t lead to placement in stores across the country because that’s not how the system works, but there are other options. 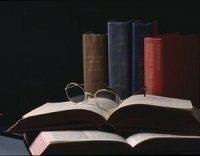 You can hire a book distributor, a company that will promote your book to retailers. This can be a great asset IF you are generating lots of publicity and are certain you can drive bookstore sales. But if you can’t ensure sales, the consequences can be expensive. Here’s the reality: Distributors take 65% to 75% of your cover price, leaving little room for profit. You will be required to print, ship and store hundreds or even thousands of books, which comes with a substantial investment before you even get started. If the distributor is able to place your book in stores, then the next step is for the book to actually sell. 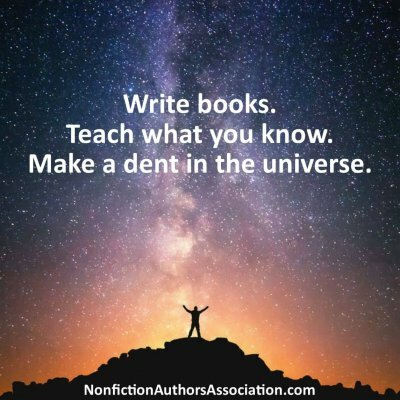 If you aren’t generating enough publicity and encouraging masses of people to go out to buy your book, then you can find yourself having to accept huge quantities of returns. The bookstore industry operates on the basis of returns. If a book doesn’t sell within a few months, it will be pulled from all shelves and sent back for a refund. There are simply too many titles competing for shelf space. Returned books are often tossed carelessly into shipping boxes and can come back damaged. But you still have to issue the refund while you’re stuck with inventory that is too damaged to sell. While seeing your book on bookstore shelves can bring a sense of accomplishment, it is not a true marker of success. 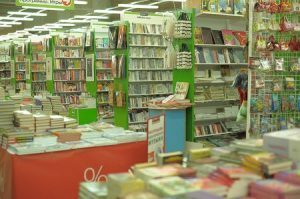 The reality is that the majority of book sales today happen online and sadly, brick and mortar bookstores don’t matter as much as they used to. 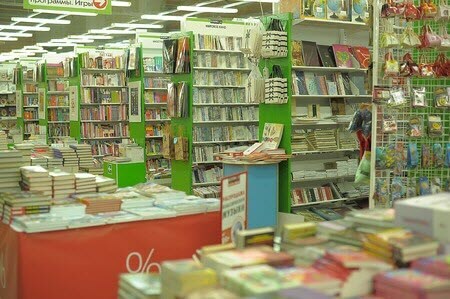 The one major advantage that a bookstore brings to the table is that sales are reported to the New York Times Bestsellers lists. But again, it takes a tremendous amount of publicity to generate enough sales to make a dent in the list. 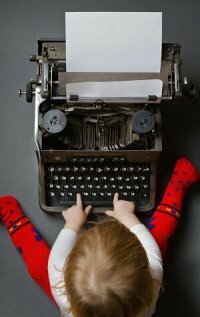 It’s my belief that self-published authors should focus on generating sales online, which includes print and ebook formats. If you put your marketing wheels in motion and generate enough interest, buyers will start asking for your book in stores. When this happens, big retailers will notice and will come to you when they are ready to buy, removing the middle man from the equation. This doesn’t mean that your books can’t be returned, but a bookstore doesn’t come calling until demand for a book has been generated so chances are high that your book will sell briskly in this scenario. But here’s another reality: It’s freaking hard to sell books. Really, truly hard. And measuring your success based on total copies sold is a fast way to resent your publishing career. 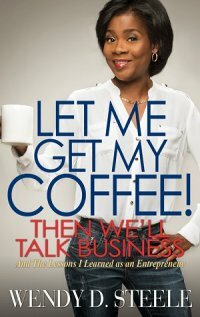 Instead, what if you focused on leveraging your book for business opportunities? 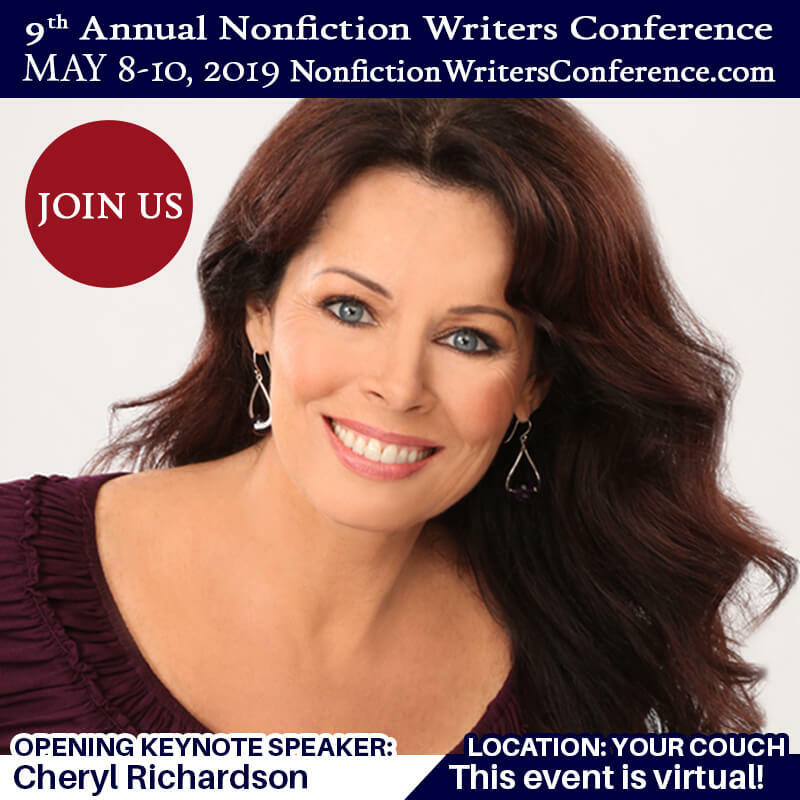 Use your book to impress prospective clients, land speaking engagements, launch related services, increase your credibility, get media exposure, attract corporate sponsorship relationships, and raise your consulting rates. 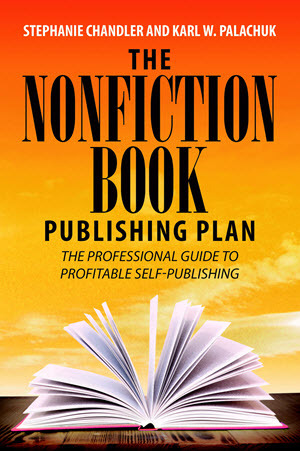 These are all common benefits of producing a high-quality nonfiction book, and in most cases you’ll earn far more from these business endeavors than you ever would from book sales anyway. It all comes down to your goals. If bookstore placement is your ultimate goal, and you’re sure it’s not all about feeding your ego (a lousy reason to make a business decision), then generate buyer demand to ensure your success. This may involve investing in publicity and other marketing services. 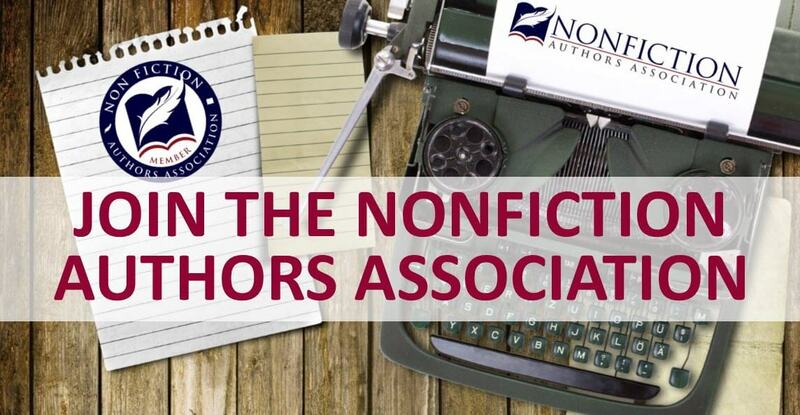 Or you can do what many nonfiction authors do: leverage your book to create opportunities. It truly can open many doors for you and help you achieve some big goals. 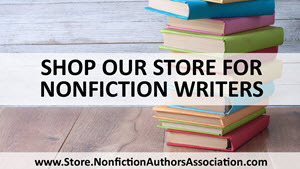 4 Comments on "Understanding Bookstore Distribution for Self-Published Nonfiction Authors"
Excellent article revealing the blatant truth. Thanks, Stephanie!
. . . and I see that Brian Jud is NFAA’s upcoming teleseminar event speaker on July 29, 2015. Brian is the master of selling lots of books in bulk with no returns. Listen to him! Excellent article; all very true. 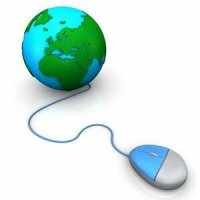 Very well written article and right on the button with content. 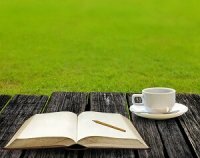 There is another aspect of the publishing business that is worth exploring and that is the Amazon control of the entire industry. They control distribution and cut royalties to the point that is nearly impossible to break even.